This can include heirloom and ancient grains, or even locally-grown grains. Also, the use of traditional cultures can provide a distinct flavor and an appealing marketing story. Consumer education becomes important here. Packaging and other marketing efforts should clearly convey the product’s unique story. This can include the history and culture surrounding the unique ingredients as well as the geography and associated agricultural practices. Even in an industrial bakery, there may be steps in the process that could be considered artisanal or traditional. These can be called out. A product may not be handmade, but does it make use of slow mixing or slow fermentation? Is it made in small batches? Some bakeries have made the artisan process their niche and employ steps such as hand shaping and even on-site milling. The more manual the process is, the more important it is to have well-trained staff as they must truly be artisans to produce a consistent, high-quality product without automation. Again, consumers should be made aware of any traditional processes employed that they might associate with a unique or higher quality product. Ethnic baked goods include pitas, flatbreads, Japanese milk breads, and European pastries such as croissants. These are all growing categories—not only because the U.S. is becoming more culturally and ethnically diverse, but also because consumers are drawn to what’s new and exotic in food. And through social media apps like Instagram, they can see what people all over the world are eating. Sustainability messaging continues to influence purchasing decisions. It can center on environmental sustainability such as corporate recycling efforts or using less energy and water by increasing production or building efficiency. It could also include ingredient sourcing based on sustainable agricultural practices, such as organic production or the ethical treatment of farm workers. Even social components of business sustainability such as unique employee benefits or corporate volunteerism within the community can be shared with consumers. It makes consumers feel they’re doing good by buying that product. 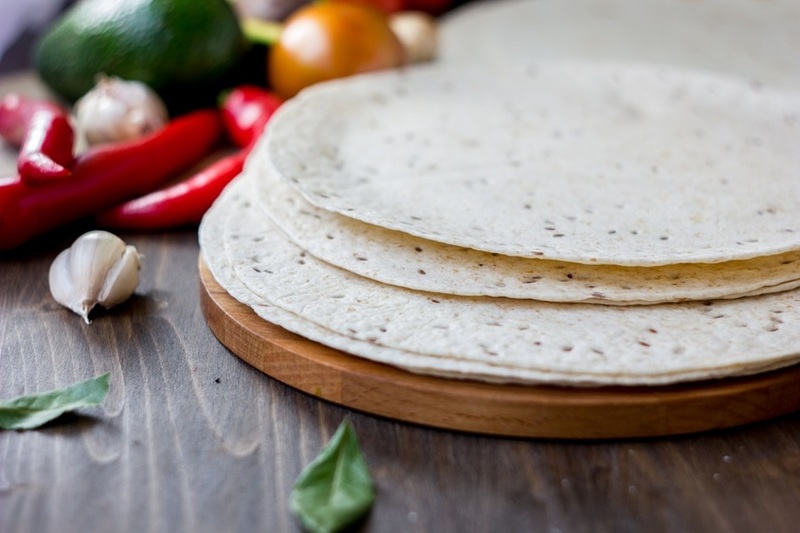 Consumer interest remains strong in products made with simple, familiar ingredients. 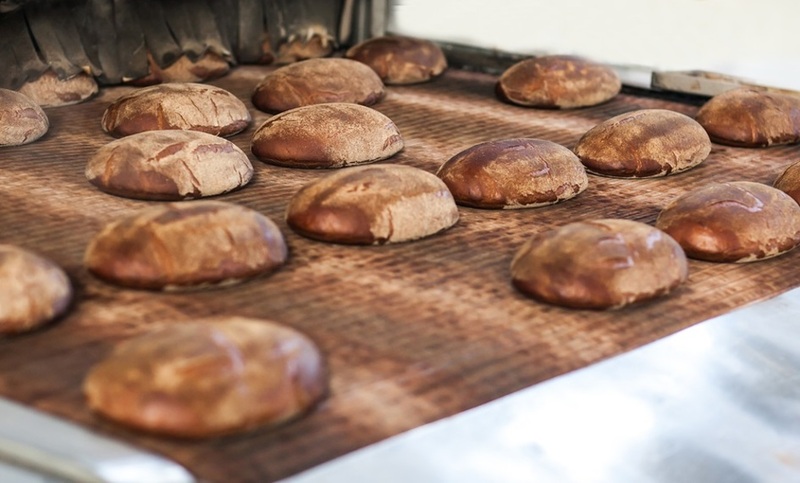 Click to learn more about clean label bakery ingredients. Clean label can also include non-GMO and organic ingredients. Health and wellness have become so important that they're now a key driver of acquisitions in the food industry. Healthier baked goods could mean fewer calories or more protein and fiber. In fact, protein, fiber, vitamins, and minerals can be easily added to existing products through a custom nutrient premix. Click to learn more about Custom Nutrient Premixes. 1. Information Resources, Inc. (2017). 2017 Top Trends in Fresh Foods. Chicago, IL: Author.